Play the Glad Game! Pollyanna is all alone in the world, except for her cold and demanding aunt. And life in the small New England town is very different than in the West where Pollyanna grew up. Aunt Polly isn't used to children. . .or slammed doors or missed meals or any of the troublesome adventures that Pollyanna gets into. Will she ever accept this unexpected niece of hers, everyone wonders. 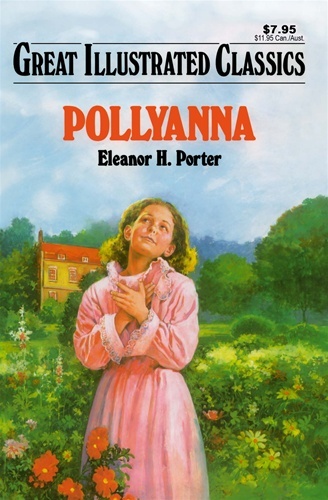 But Pollyanna has a secret weapon, almost the only thing her father has left her. Soon the whole town will be playing the game that Pollyanna lives by. But will it help Pollyanna herself when her very life hangs in the balance?